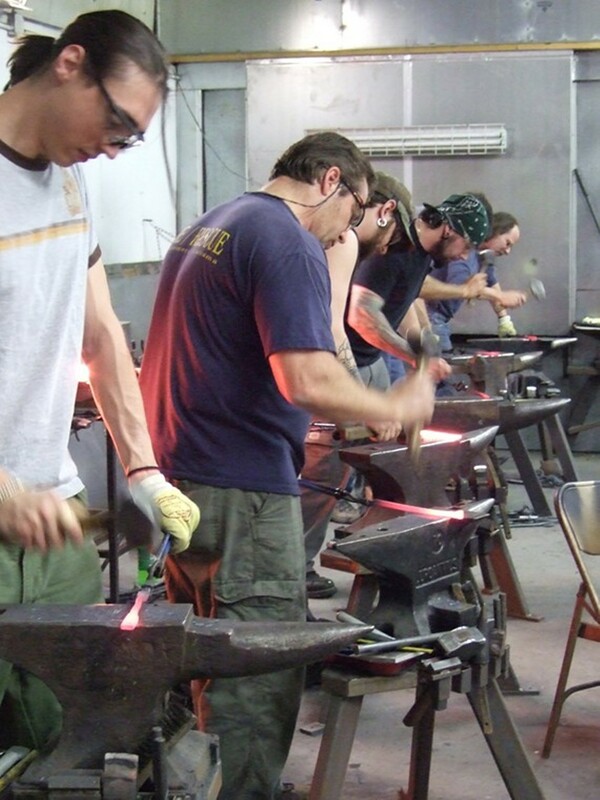 This is a focused one-day course in mastering fundamental skills as set forth by ABANA's program for training journeyman blacksmiths. Or if you have already taken other blacksmithing classes, this is a chance to practice your skill in the basic forms. For beginners and for blacksmiths working on perfecting their forging skills.